This Matrimonial Website Script is Right choice for the following three religions Hindu, Muslim and Christian. if you are any religions from this three this script will support your religion. Our High End Developers Developed This scripts makes suitable for all those religions.Basic Customization Process Comes with this custom religion Matrimonial script we can customize like Banner Change Color Theme changing Religion’s wise cast listing. 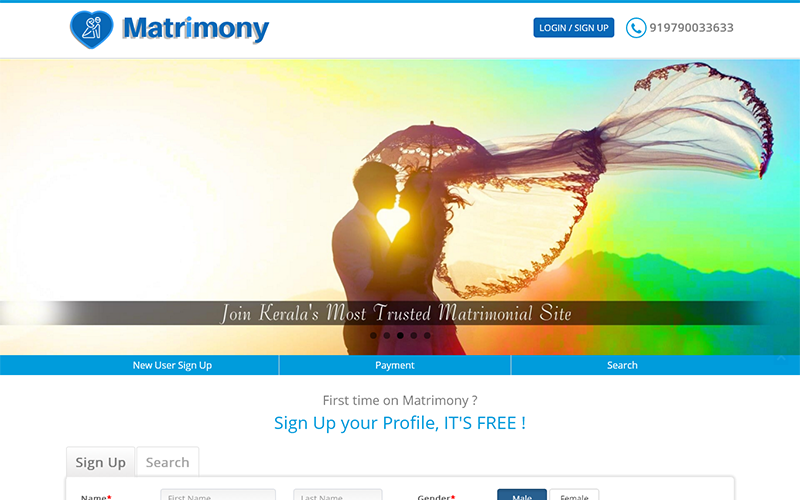 We have 11 years of Experience in Script development our 40 members dedicated developer team always working on the Matrimonial Website Script that exaggerate the scripts functionality level as much as like topper in matrimonial websites like shaadi.com, Bharatmatrimony it just inspired not copied, rest of the tricks done by our developers innovative skill set. Without a doubt, the PHP Scripts Mall is an awesome team to work with us!! We would definitely recommend your company. There is a lot of Script selling company’s running in the market but none of the developers we’ve worked with thus far I appreciated it.